Chryslers 3.5 DOHC was built as a performance engine that came in many different cars and had great power for a V-six. 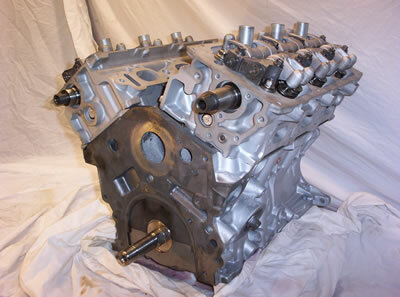 The heads are made with 24 valves and the early style blocks were cast iron. This engine debut in 1993 with a front wheel drive configuration. One of the biggest issues with this engine is the timing belt going bad. Please look below for the break down.